Wireless weighing has never been so easy to use, laptop computer or our wireless hand held units do the job, and with no cables or cords. 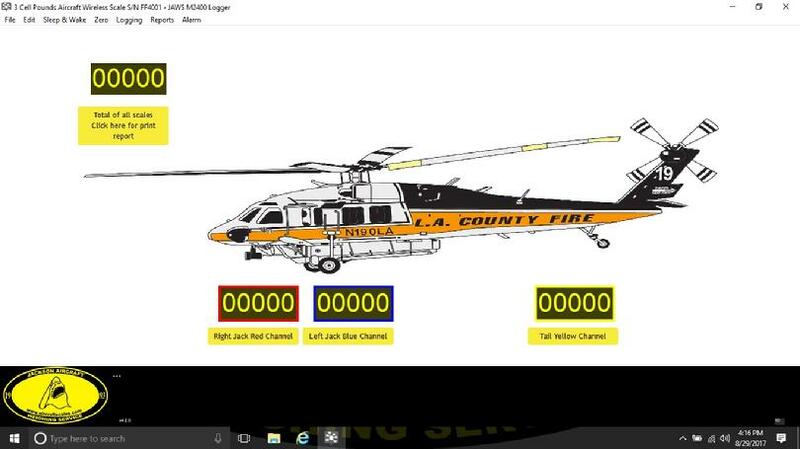 Full graphic print capability on our wireless laptop computer M2400 system that uses your printer and gives you color and a 8.5 by 11 print out. No ticker tape or cash register print outs that fade, tape ribbons to maintain. 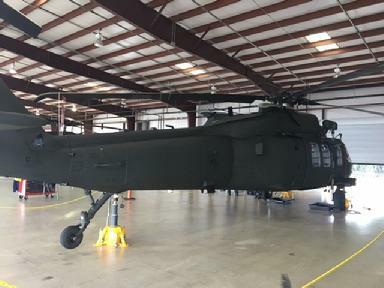 Sikorsky Sky Crane on our M2000-3-10KP platform system. 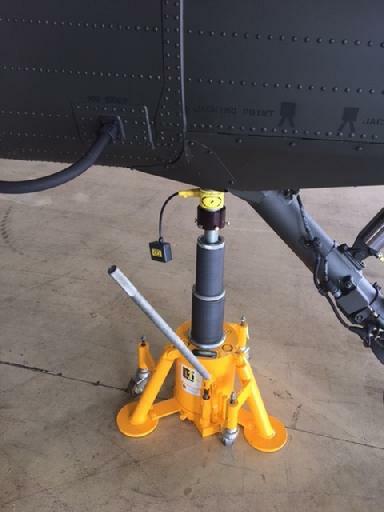 Our system is capable of up to 10,000 lbs per platform, digital indication, 50ft cables and is a great match for the S64, S61, S92, S76 and the H60 helicopters. 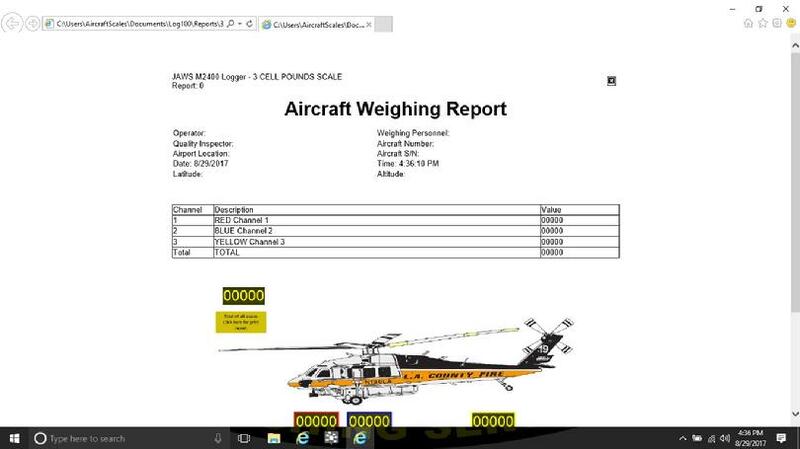 Our systems are capable of weighing all Sikorsky Helicopters on wheels, from the H60 to the S64 Crane. Our M2000 system is a hard wired system with 50 ft cables, 12 wide by 16 long platforms with 10,000 lb capability. Our M2400 series is the same unit but with a wireless option. Our system is complete including a new laptop computer! 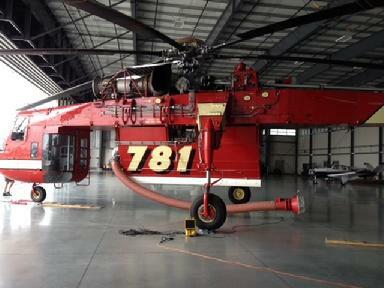 Even the large tires of the Sky Crane will fit on our systems. Shown here is our standard platform and digital indicator. Sky Crane nose wheel on the platform.